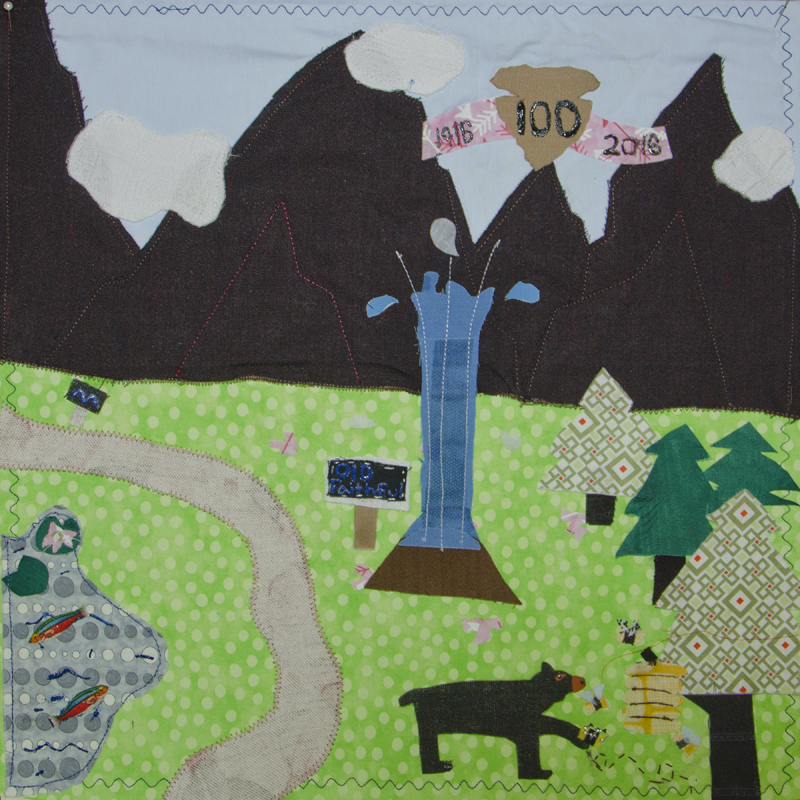 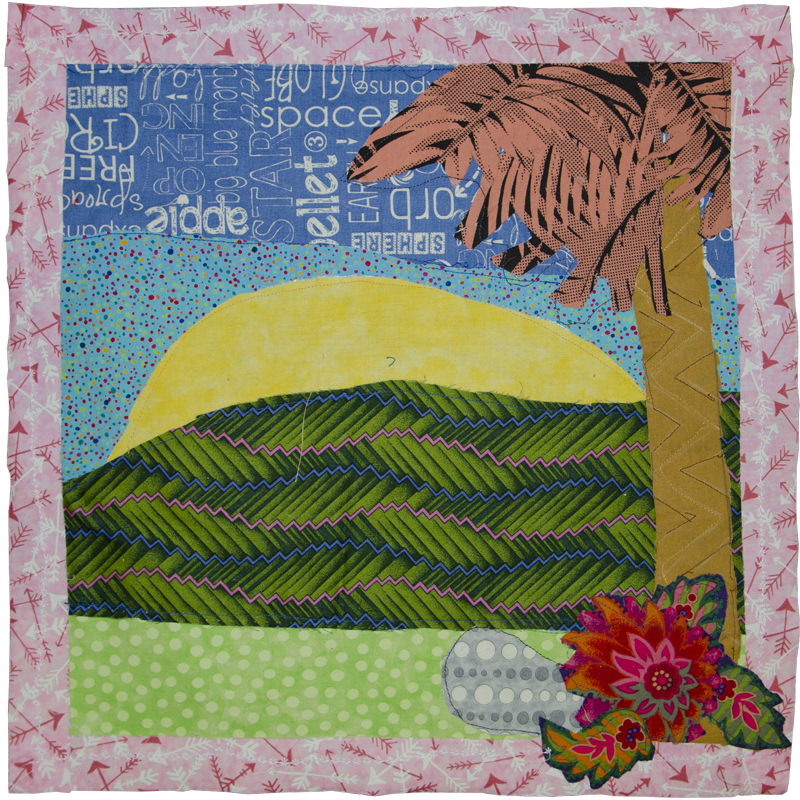 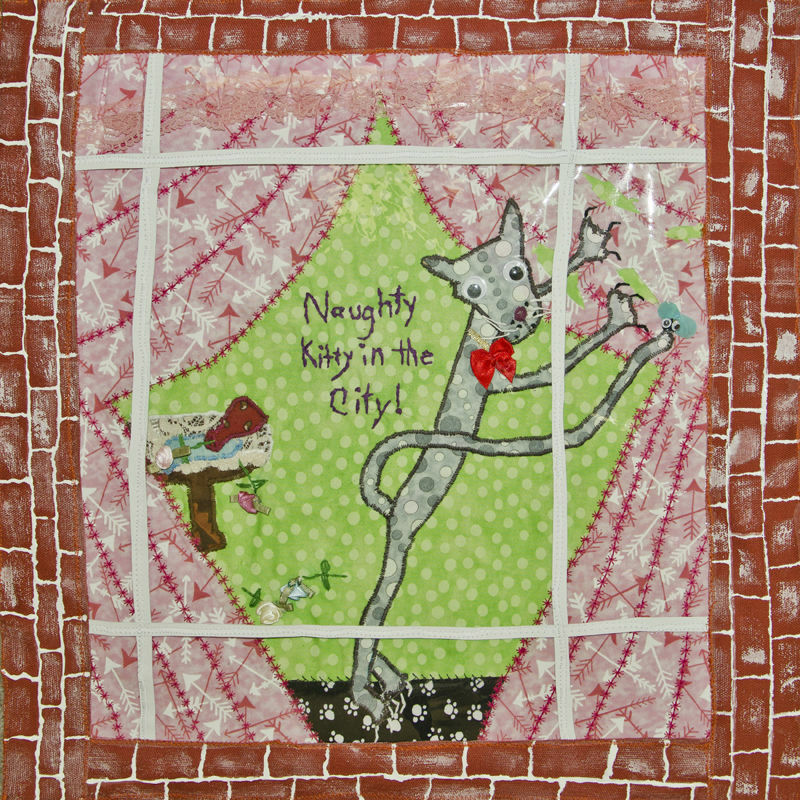 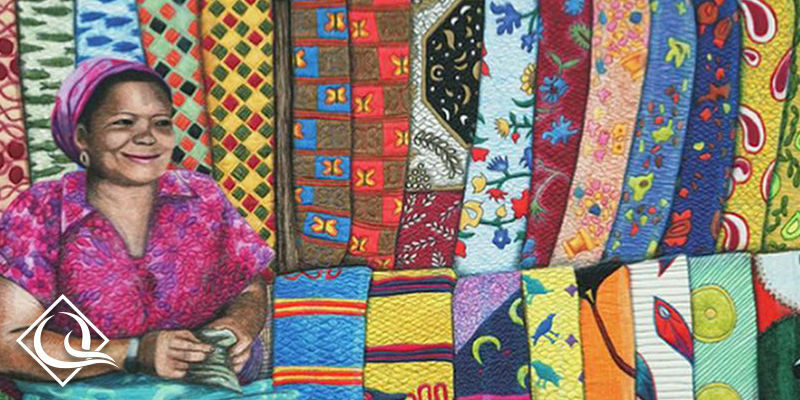 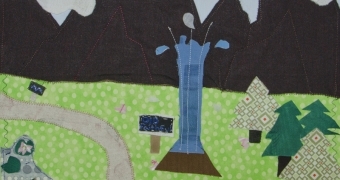 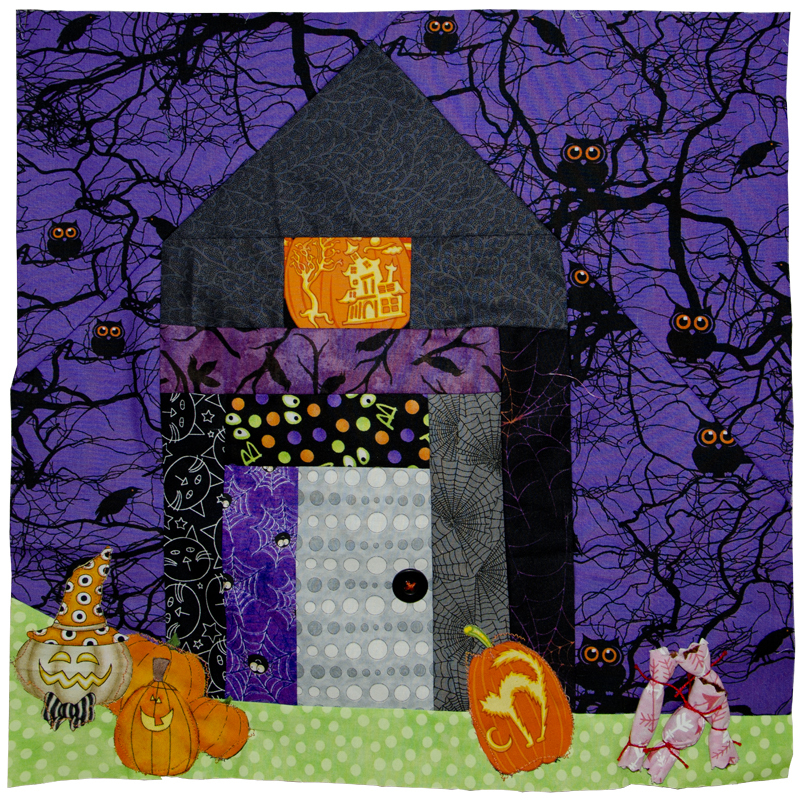 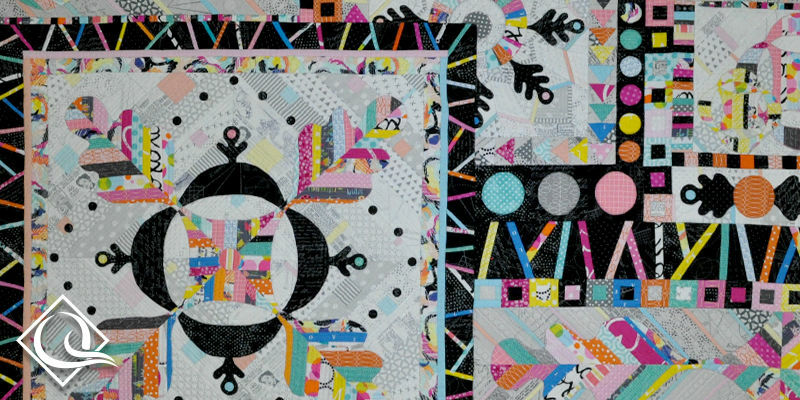 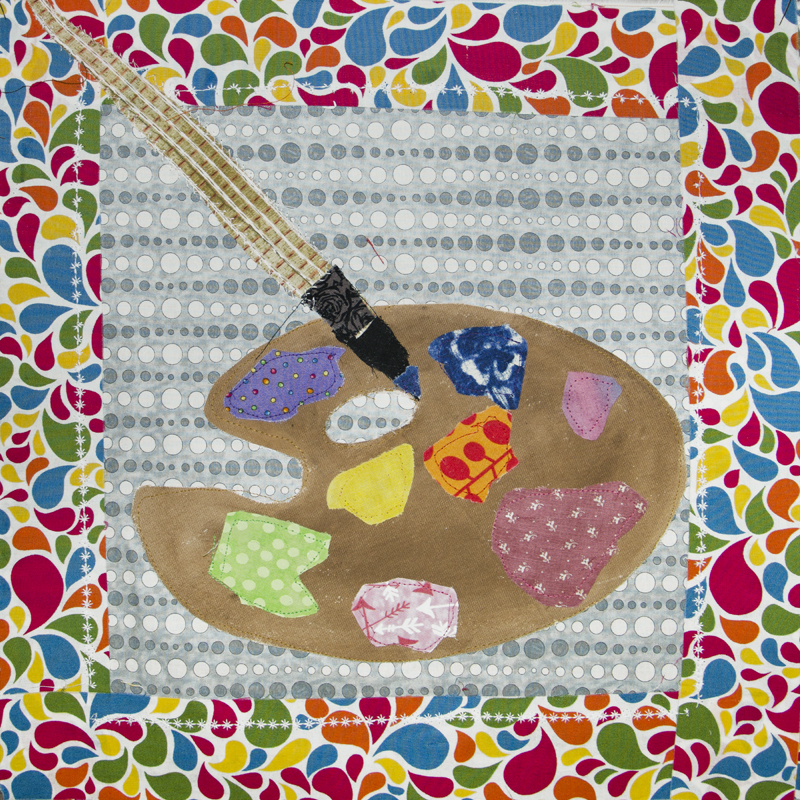 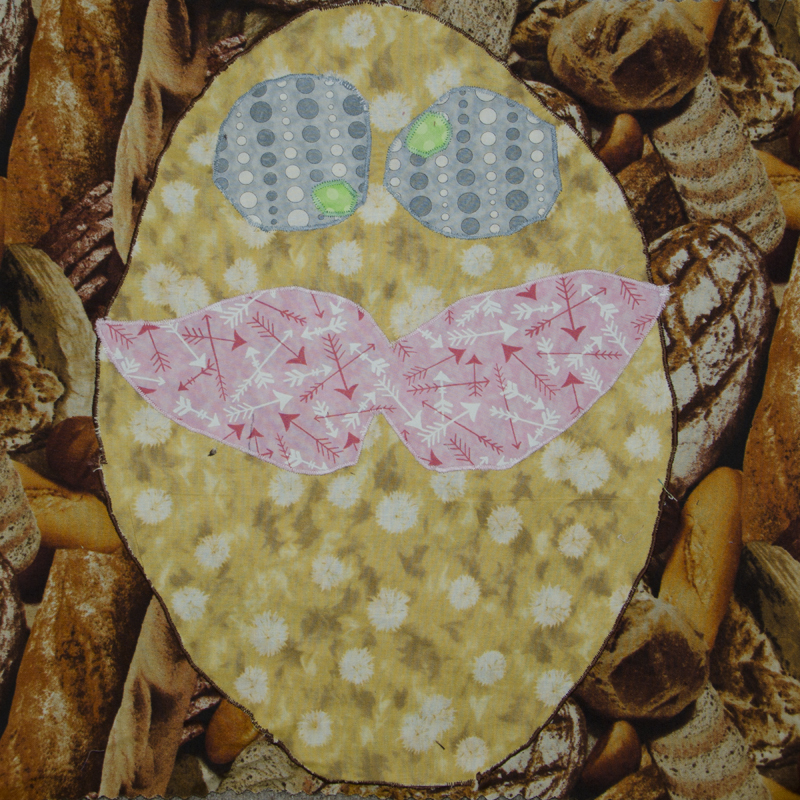 School Block Challenge is an annual, nationwide quilt block contest and exhibit for students in grades K-12th. 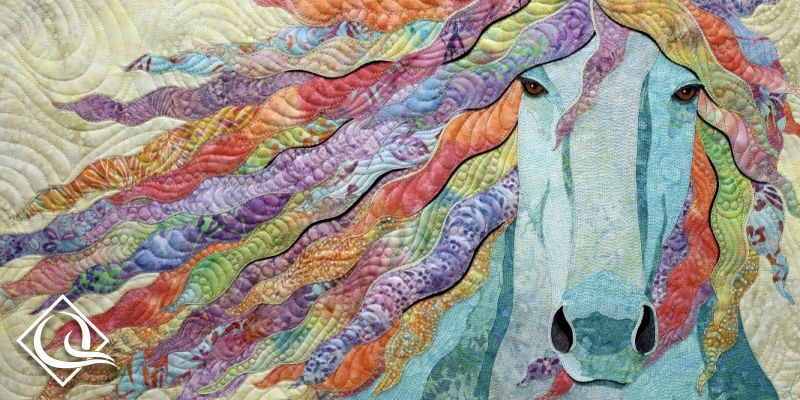 It's co-sponsored by the National Quilt Museum and Moda Fabrics. 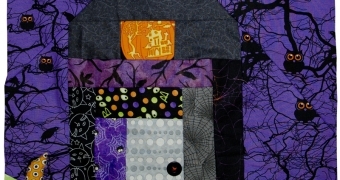 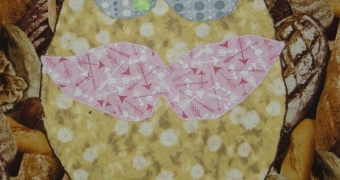 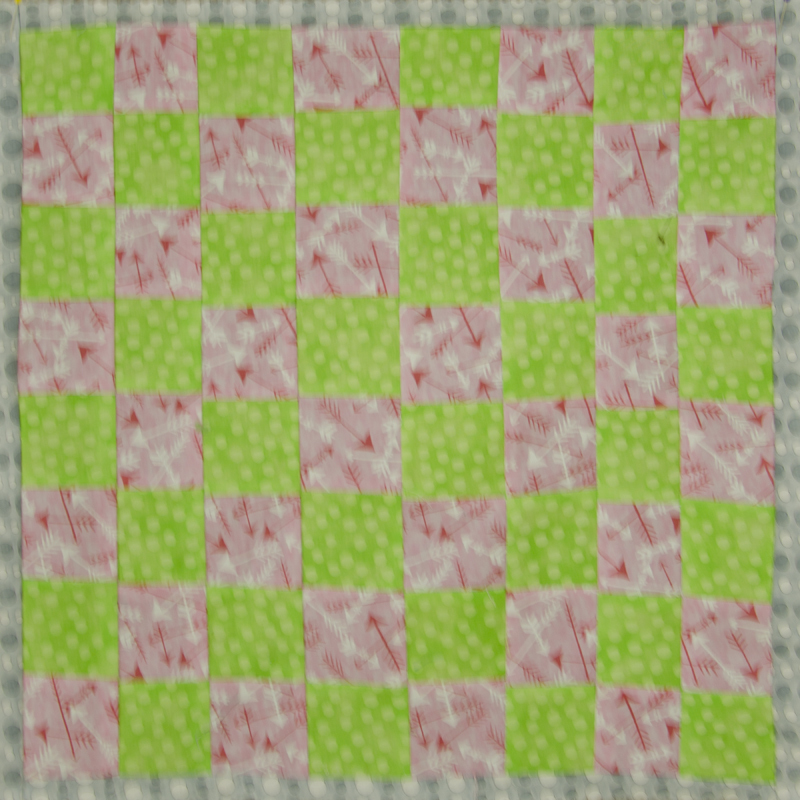 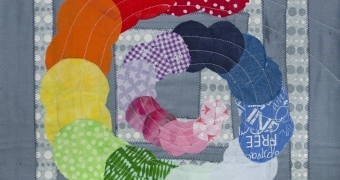 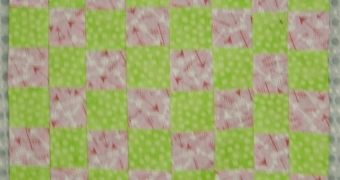 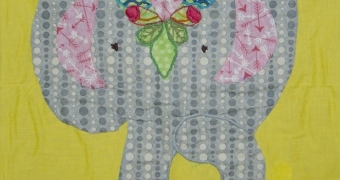 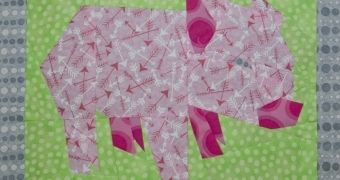 Moda provides three challenge fabrics which must be included somewhere in each block. 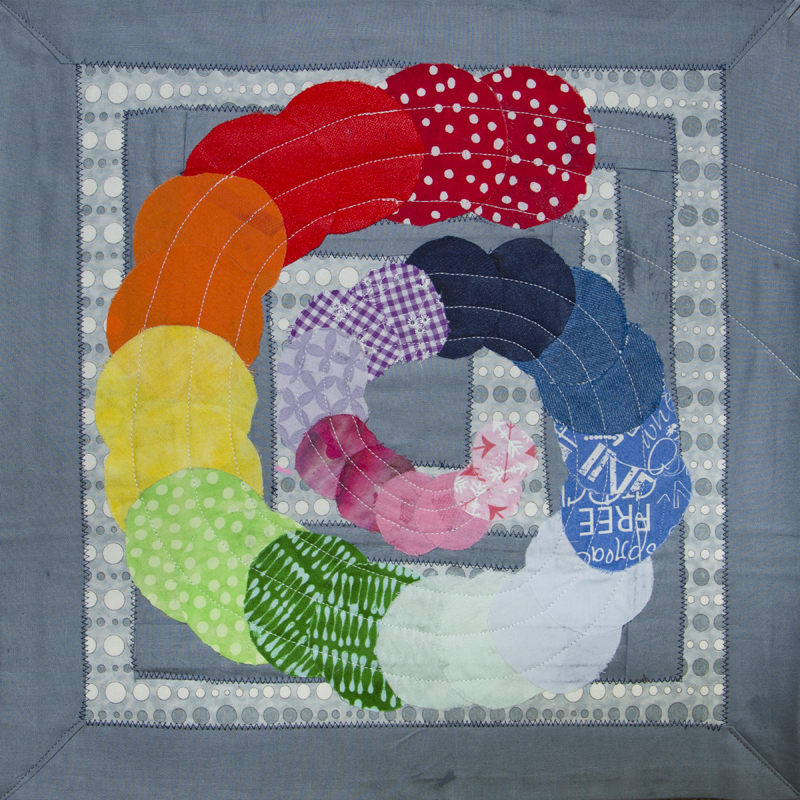 Block entries are also required to have some type of machine or hand stitching. 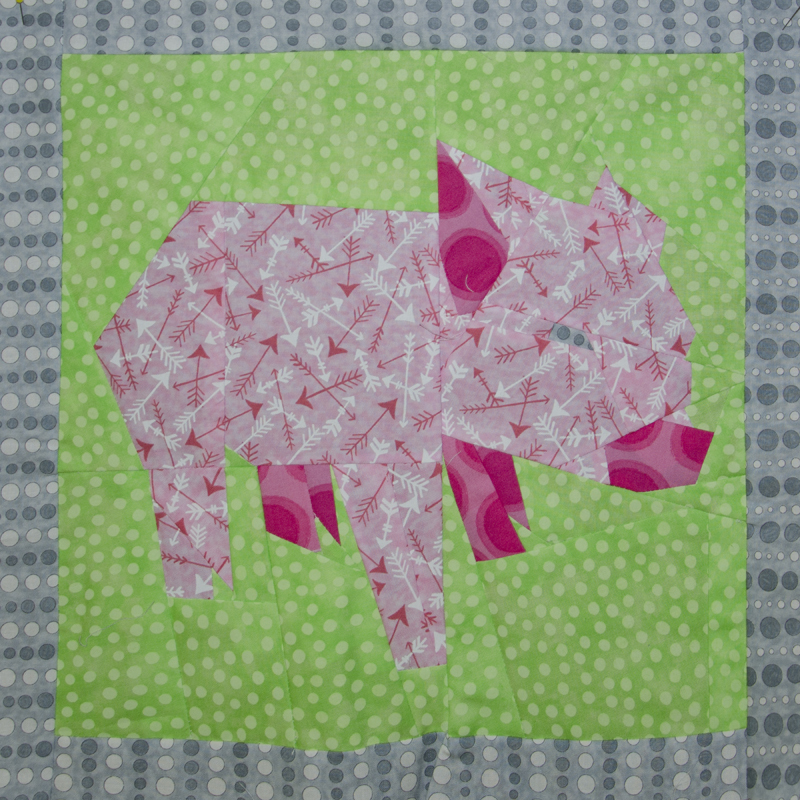 Students are encouraged to use their creativity, imagination and math skills in designing and constructing their own quilt blocks. 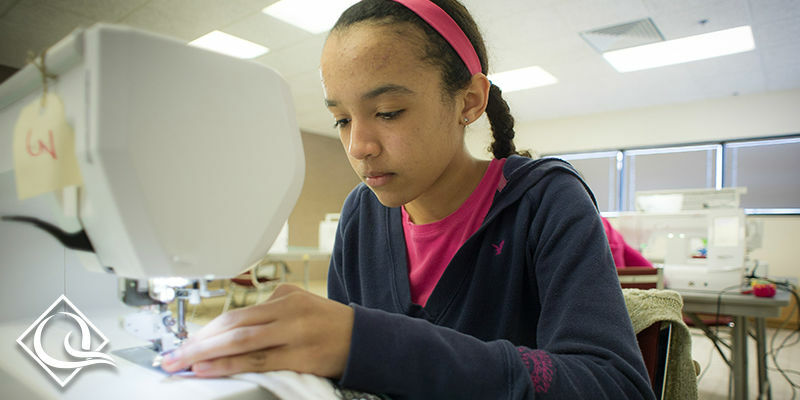 Students work under the guidance of a classroom teacher, homeschool curriculum, youth group leader, scout troop, 4-H club, etc. 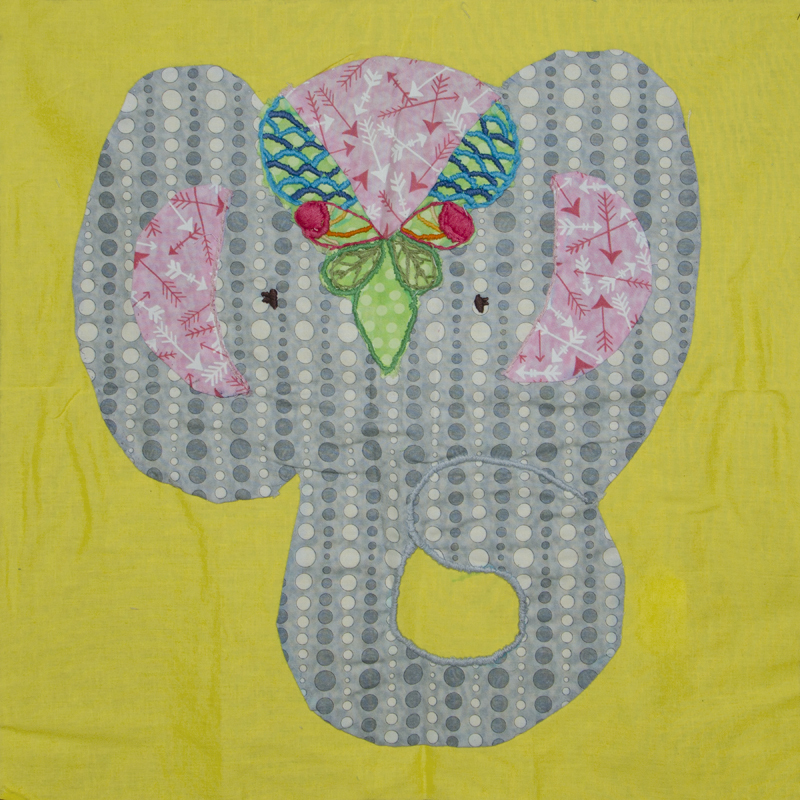 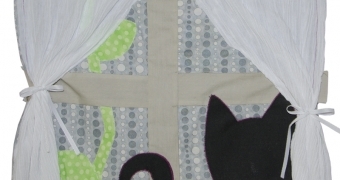 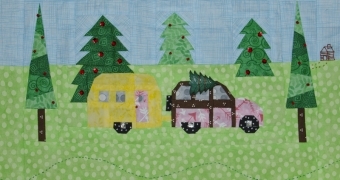 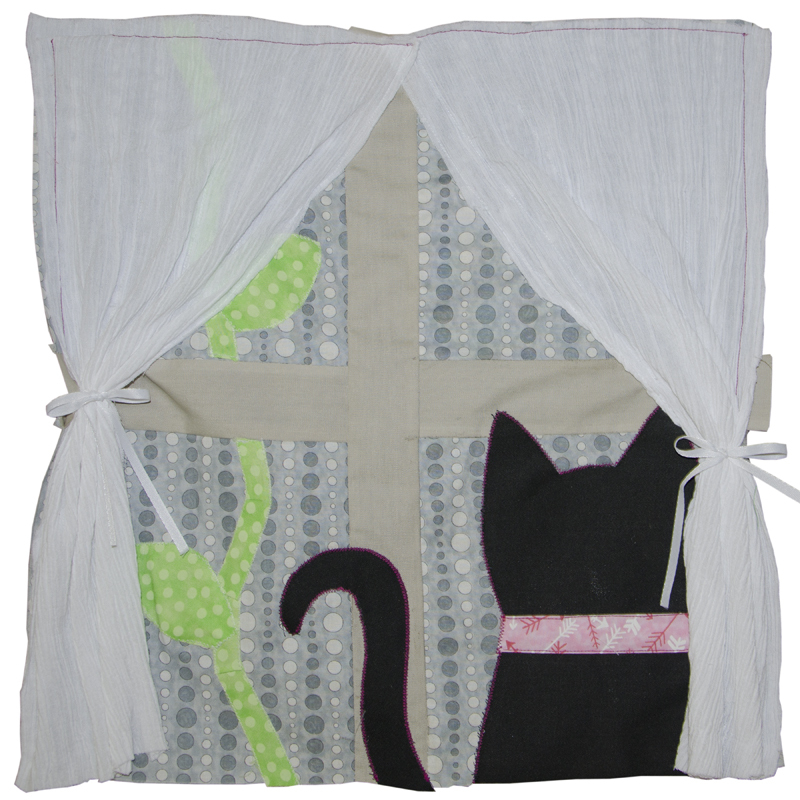 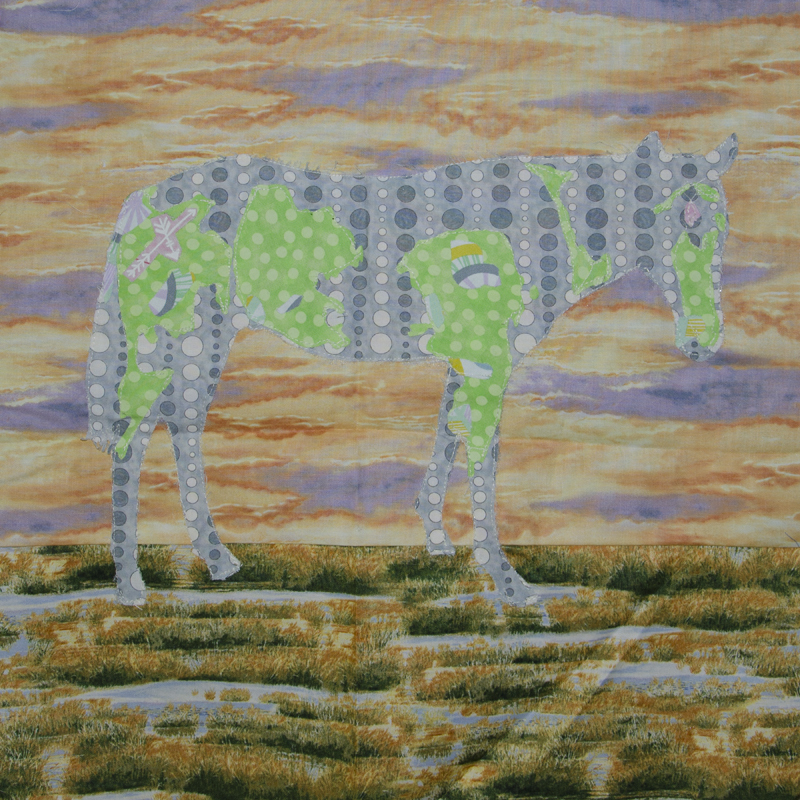 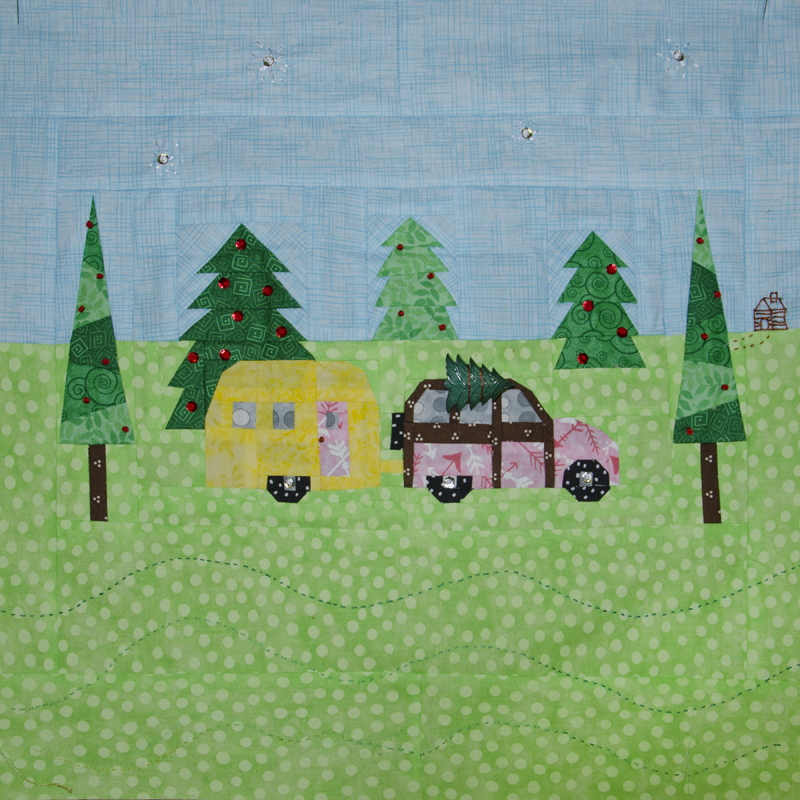 They can work individually or cooperatively as they discover how the art of quilting relates to other school subjects and their own interests. 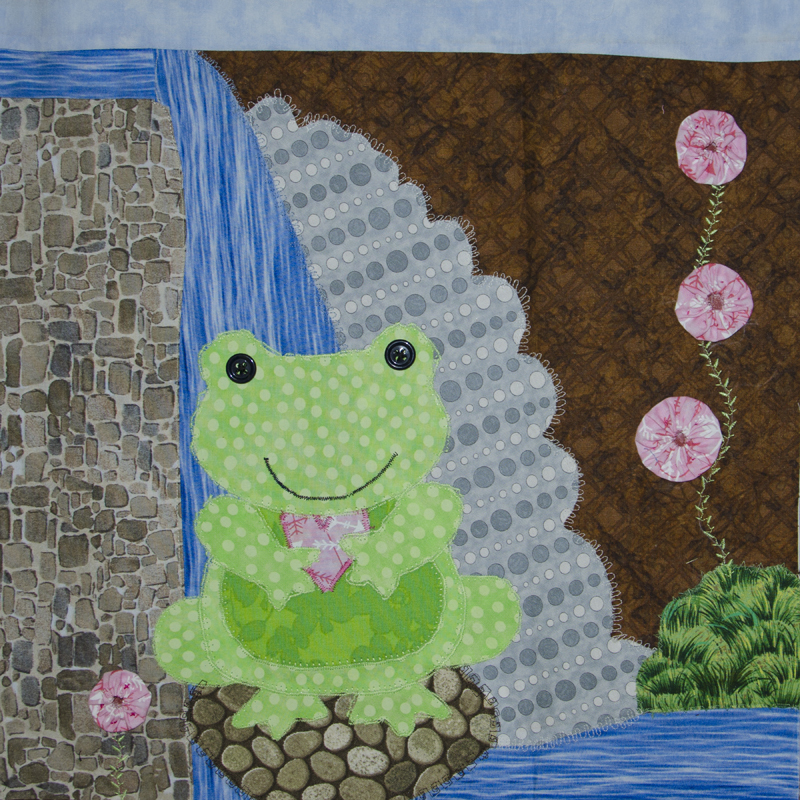 The National Quilt Museum encourages the next generation of quilters through the School Block Challenge contest and exhibit--and hopes that it inspires all quilters both young and old! 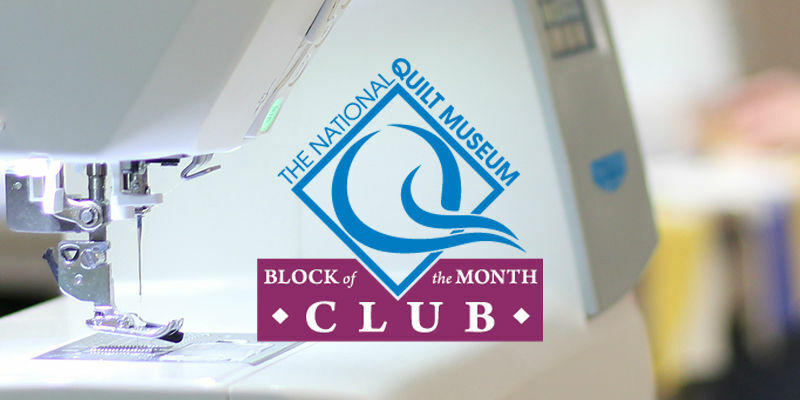 In addition to the annual School Block Challenge, the National Quilt Museum offers programs to youth in grades K-12 that are in public, private & home school networks or organizations such as 4-H and Girl Scouts. 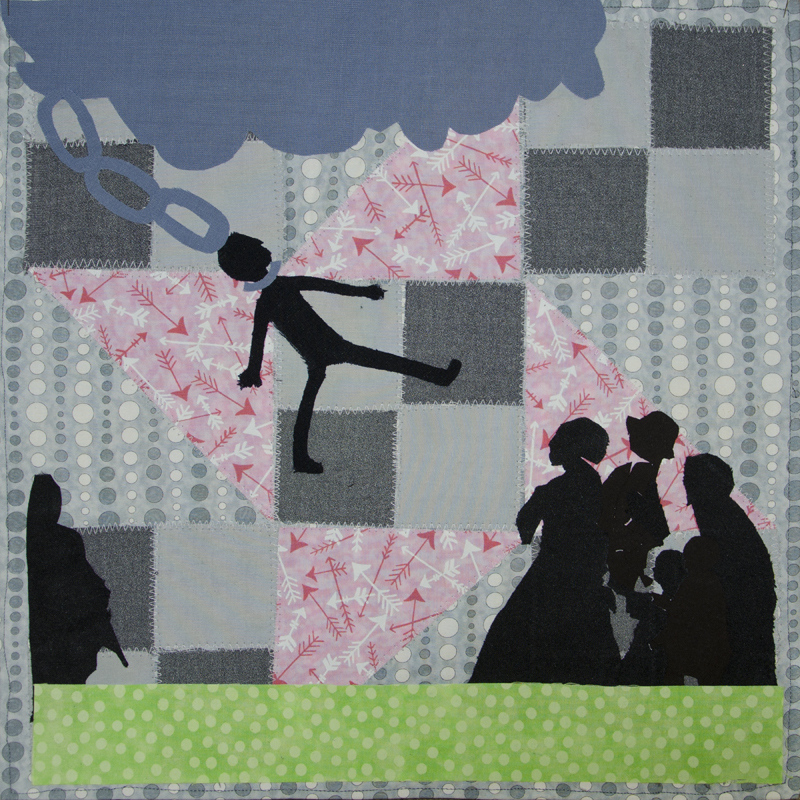 These youth are from the local Paducah community, surrounding counties, and states. 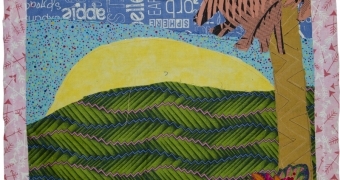 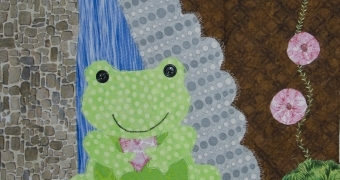 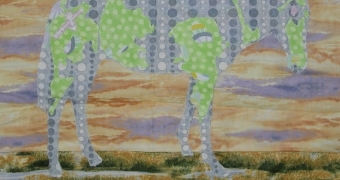 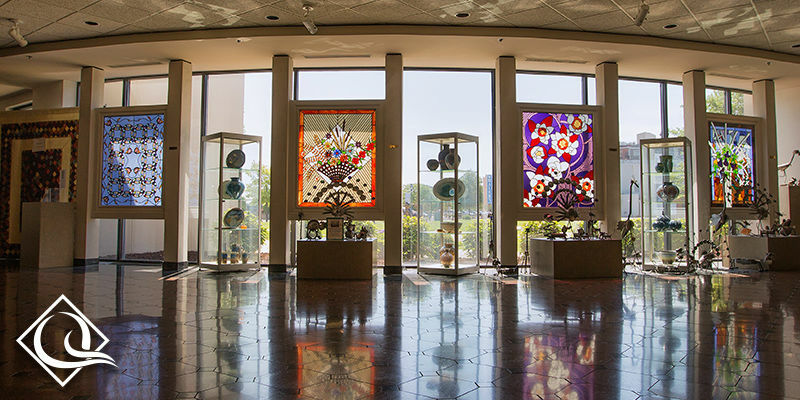 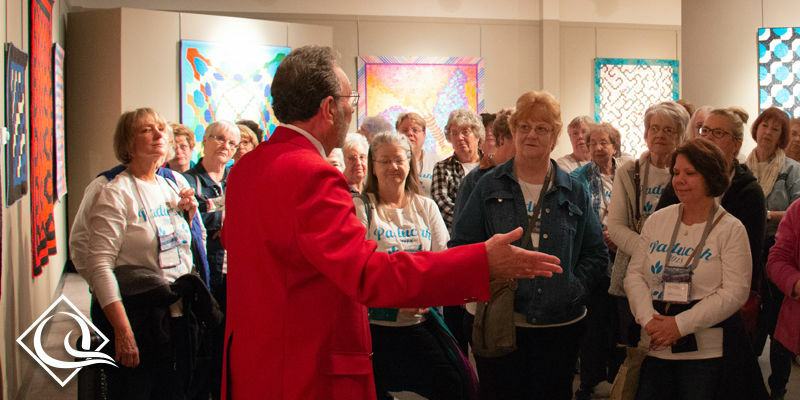 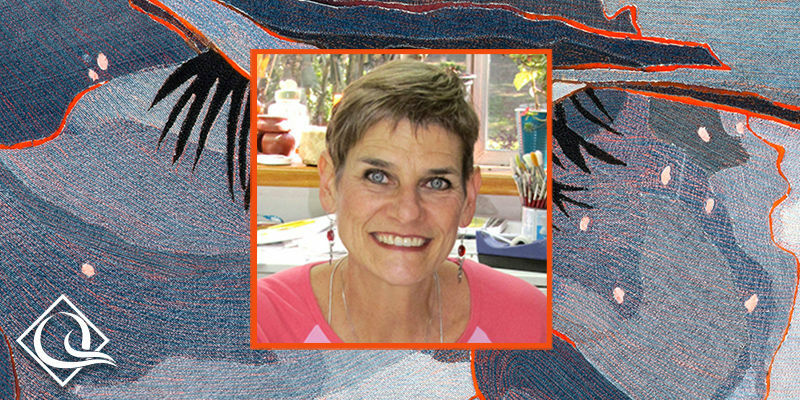 Educational programs offered by the National Quilt Museum include: free student tours, summer Quilt Camp, Junior Quilters, Girl Scout programs, offsite visits to school classrooms, the Creative Arts Street Fair, involvement in community festivals, and hands-on activities that explore the many techniques found in quilt making. 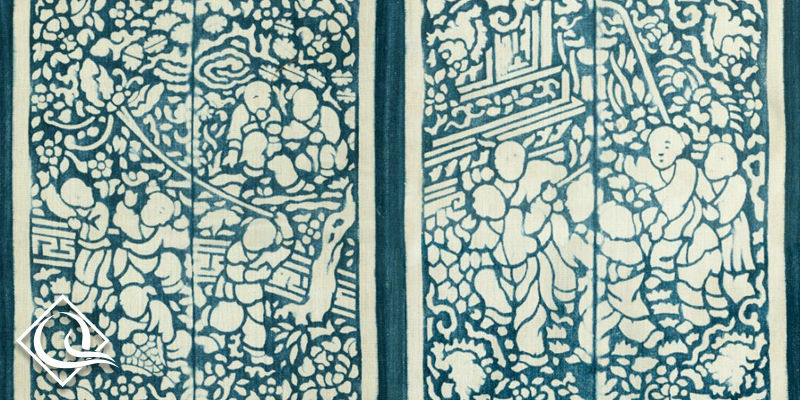 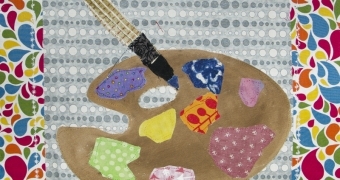 Museums, as a place of informal learning, can focus on the arts in a unique way to connect youth with subjects covered in traditional schooling: math, visual arts, history, science & nature, life skills. 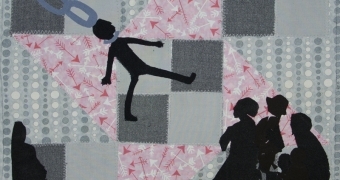 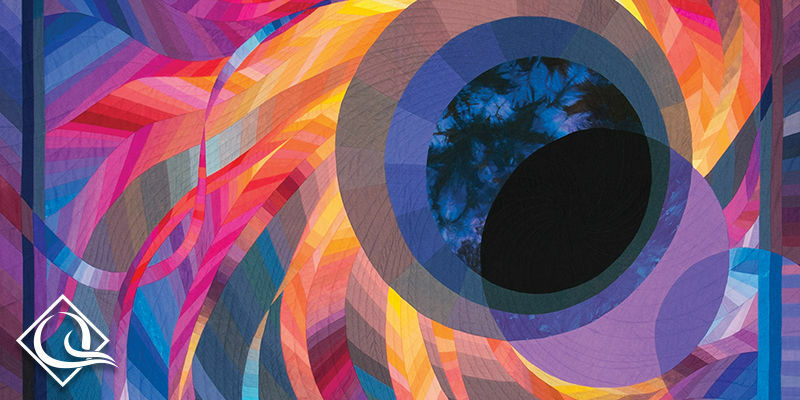 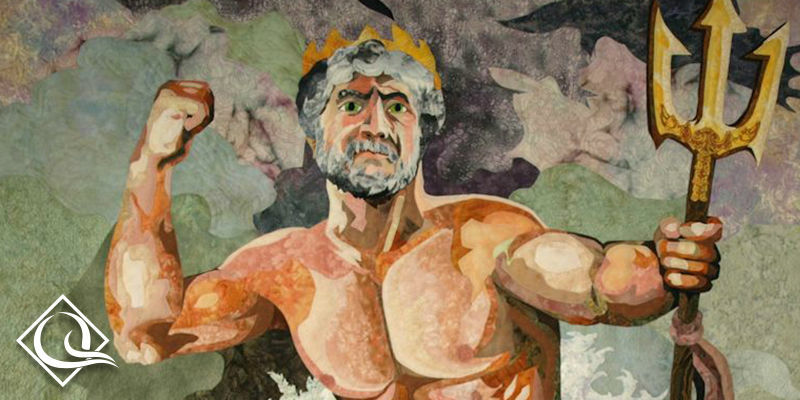 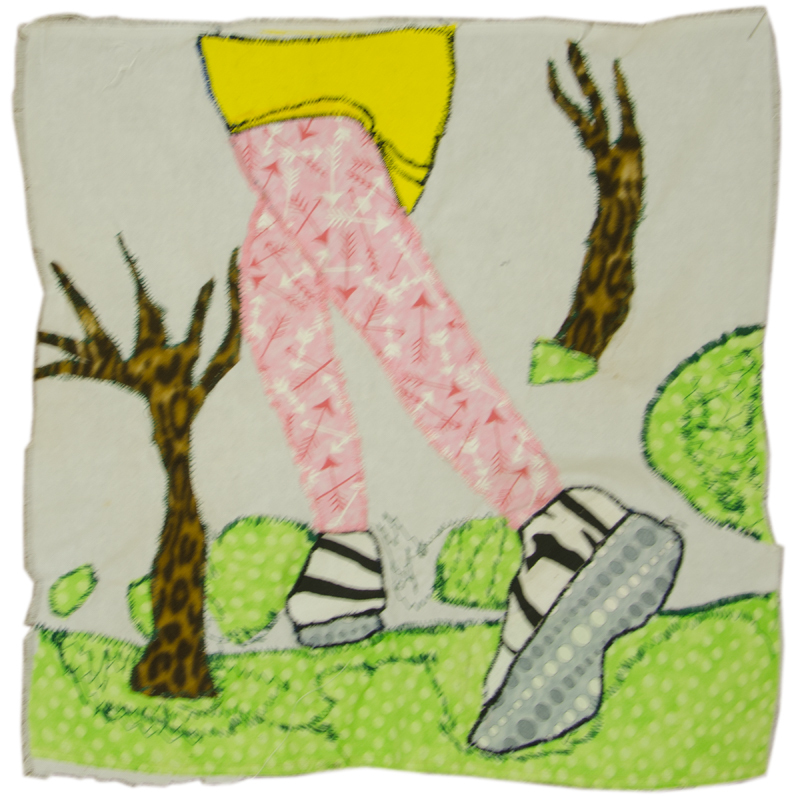 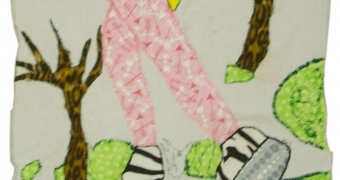 Participating in a hands-on program at the National Quilt Museum gives youth first-hand experience in the creative process and connects them to the long tradition of quilt making. 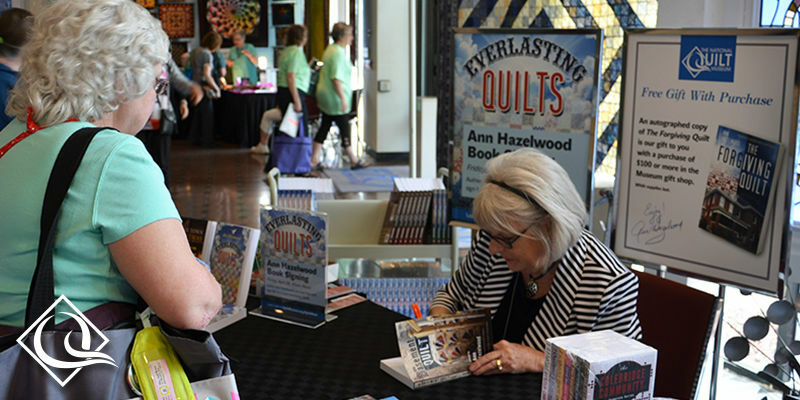 Through this variety of programs, tours and hands-on projects, the National Quilt Museum strives to teach the art of quilting to the next generation.